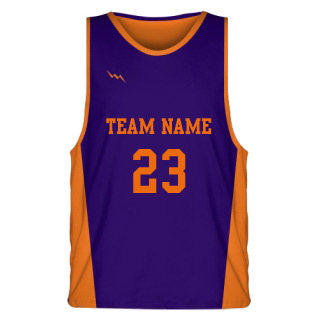 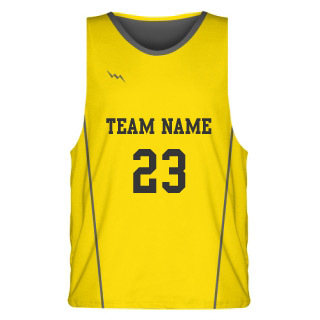 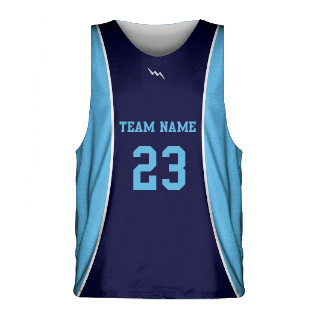 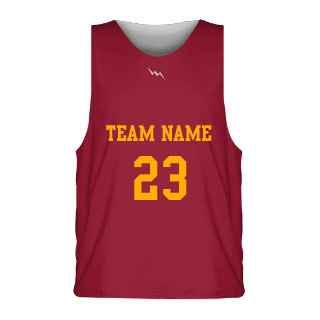 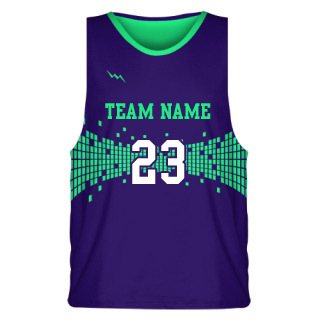 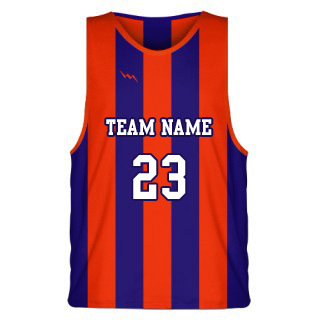 Design and order dye sublimated basketball jerseys online using one of our template designs. 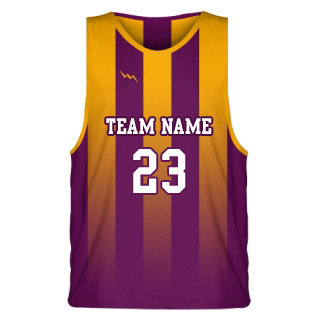 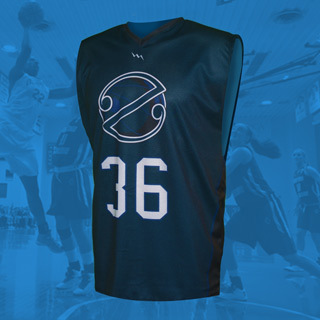 Lightning Wear&apos;s dimple mesh polyester moisture wicking basketball jerseys can be designed to your team specs. 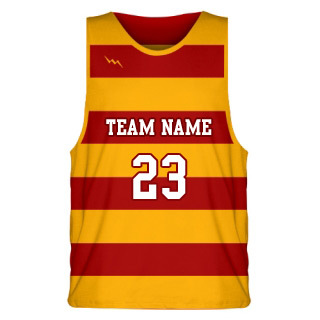 The possibilities for custom basketball uniformsÂ are endless.